Over the years Thaba Morula has built up a foundation of knowledge which we use to create unique programs to accommodate each group. 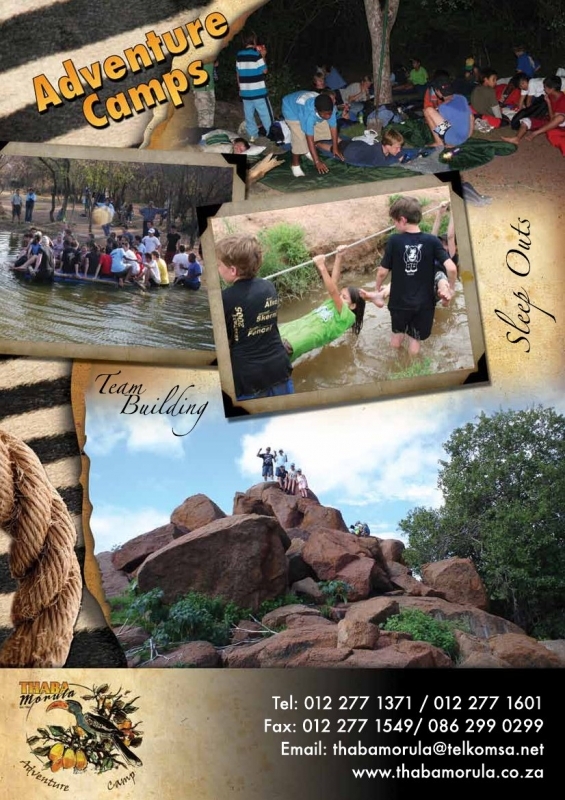 Therefore Thaba Morula offers programs that concentrates on individual development, leadership development, small-group interaction and a wide spectrum of big group interaction and team-building. These programs are not fixed and can be tailored to suit each groups needs. The leadership identification programme has been specifically designed to help schools in their selections for potential leaders. By bringing learners into a different environment away from school to see how the individuals act and respond to different challenges. Once leaders have been selected at their school this is an opportunity using our activities to develop team-work, co-operation skills, problem-solving & decision making skills, self-reliance, personal responsibility, and to respect the difference between people. Developing these attributes will help the students in the coming year as leaders. 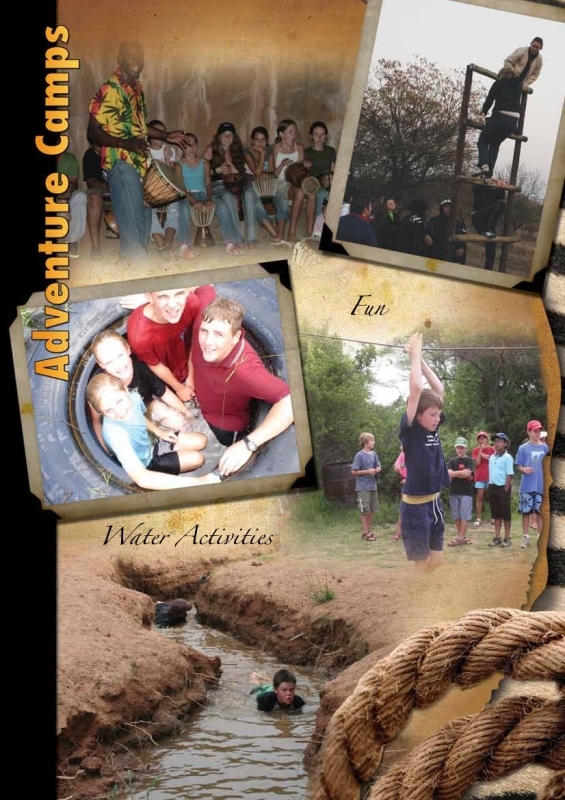 The adventure challenge is our unique program. The course is a combination of the above-mentioned programs with a leadership theme. This program may only be presented to small groups (max 50) and new leaders. The adventure challenge is all about making the right choice this encourages your learners to think about the decisions they make. The challenge commits the leaders to work together as a team and will enhance their leadership ability at school. It includes working in small groups as well as one big group to complete the whole challenge! This program stretches over a weekend or three-week days.